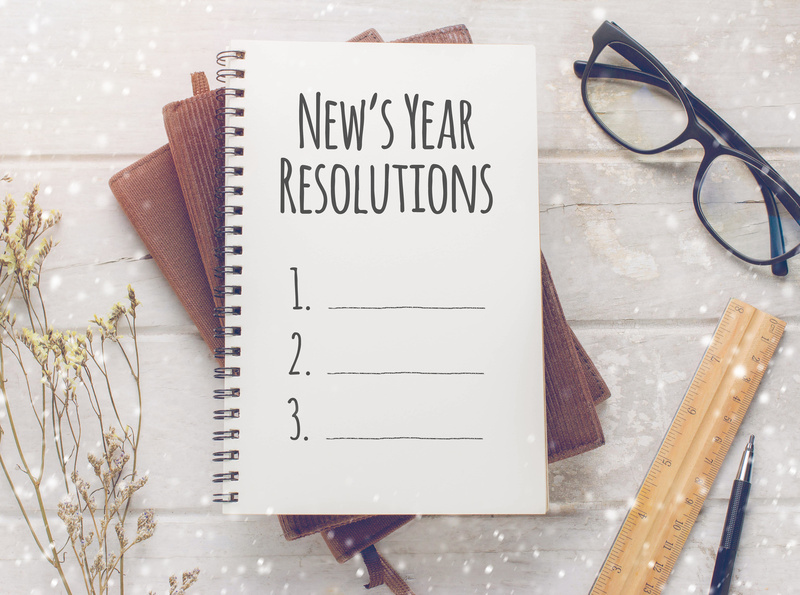 Even though 2014 is already here, it’s not too late to add a few resolutions that can go a long way toward helping you maintain your immigration status and not violate U.S. immigration laws. With comprehensive immigration reform on the horizon, you don’t want to jeopardize your ability to take advantage of any new legislation that could benefit your ability to remain in the U.S. While the following suggestions won’t help you to lose weight, eat healthier, or spend more time with the family, they will prevent future issues with your immigration status. 1. Keep your I-94 information handy. Always print your I-94 when returning from abroad. With U.S. Customs and Border Protection’s (CBP) institution last year of an automated I-94 system, foreign nationals returning to the U.S. won’t receive the little white card anymore that indicates when they must leave the U.S. Instead the I-94 number is electronically entered into CBP’s system and can be downloaded later. Returning foreign nationals should always print a copy of their I-94 document so they can be certain of the date they have to leave the U.S and not overstay. The Web site address for obtaining the I-94 is at www.CBP.gov/I94. 2. Stay in touch with your immigration lawyer. Not only do we love to hear from you, but keeping us in the loop is good for your immigration status. No matter what your immigration status, make sure you inform your immigration lawyer if you are involved in an incident or event that could potentially have immigration consequences. An arrest for any reason, whether it’s for a misdemeanor or felony, can jeopardize your immigration status and your ability to remain in the U.S. Other events such as changing your job, traveling out of the U.S., or getting married could also potentially impact your immigration status. 3. File an AR-11 when you move. Don’t forget that if you move to a different address, you must fill out Form AR-11, Alien’s Change of Address Card. The law requires foreign nationals, including all foreign national family members, to file a change of address with United States Citizenship and Immigration Services (USCIS) within 10 days of moving to a new residence. The AR-11 can be filed online or by calling USCIS at 1-800-375-5283. 4. Don’t Vote (in a U.S. election). If you’re not a U.S. citizen, don’t even think about voting or registering to vote. Inadvertently registering to vote when applying for a drivers’ license at the DMV, for example, could come back to haunt you later when applying for an immigration benefit such as a green card or naturalization. U.S. immigration laws strictly prohibit foreign nationals from voting or from claiming to be a U.S. citizen. Don’t, under any circumstances, lie or make misrepresentations to an immigration officer, immigration judge, your attorney or on an immigration application. Don’t make this common mistake even if you think it may jeopardize your immigration case. If you get caught—and there is no guarantee the misrepresentation won’t come up at some point—the consequences can be devastating. Making false statements at an immigration interview or on an immigrant petition can result not only in denials of immigration benefits, but also potential removal from the U.S. So add these easy resolutions to your list for 2014 and give yourself a pat on the back for staying in status. For more information on ways to avoid common pitfalls and maintain immigration status, contact the attorneys at Minsky, McCormick & Hallagan, P.C.